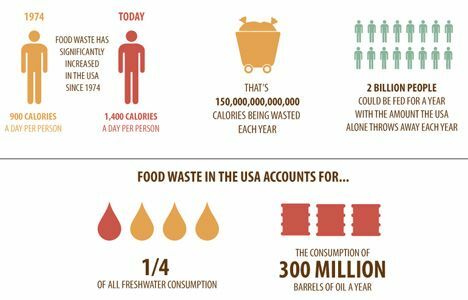 The single-largest component of the waste that streams into municipal landfills, it’s been estimated that anywhere between 30-40 percent of the food sold in the U.S. is wasted – about 133 billion pounds ($161 billion) worth in 2010, according to a study conducted by the U.S. Dept. of Agriculture’s Economic Research Service (USDA ERS). So is all the money, time, and labor that goes into producing it. That’s not all. 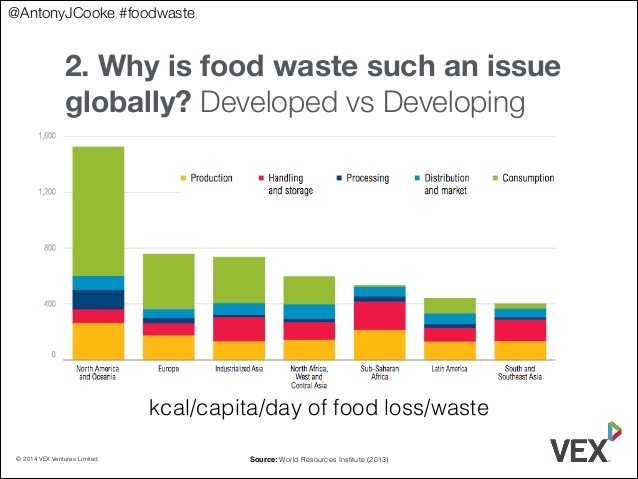 Food waste in landfills quickly decomposes and emits methane, which, though shorter-lived in the atmosphere, has 86-times the Global Warming Potential (GWP) of carbon dioxide (CO2) over a 20-year period and contributes to depletion of the ozone layer. Landfills are the third largest source of methane emissions in the nation, according to the USDA ERS study. New technology from Emerson may go a long way towards reducing food waste and, in addition, turn it into clean energy and other useful products. On Jan. 4, AT&T and Emerson announced they had integrated AT&T’s Internet of Things (IoT) technology with Emerson’s Grind2Energy food waste recycling system. The new, improved Grind2Energy system provides food industry participants with near real-time views of their food recycling operations and environmental sustainability. Data analytics make it possible to predict and automate maintenance tasks, which among other things, makes it possible to operate the system remotely, AT&T highlights in a news release. Designed for use by commercial food sector businesses and other organizations where lots of food typically goes to waste – supermarkets, hotels, casinos, sports stadiums and arenas, etc. 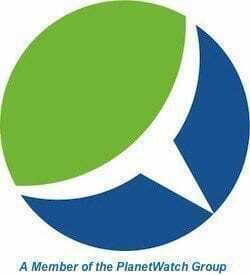 – Grind2Energy is also being aimed at wastewater treatment plant operators looking to boost biogas and energy production by adding food waste or other organic materials to their anaerobic digesters. In addition to enhancing operational efficiency, opening up new revenue streams and reducing methane emissions, Grind2Energy also makes for a more hygienic environment by eliminating open-air trash bins and compactors, AT&T and Emerson point out. 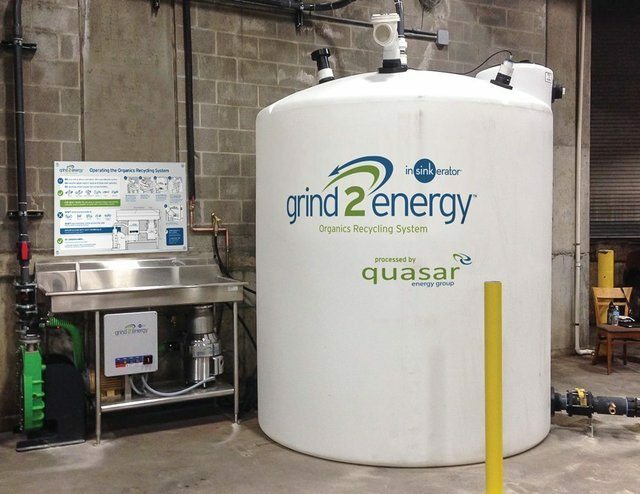 Grind2Energy processes food scraps and turns it into a liquid slurry that is pumped into an on-site holding tank. The slurry is periodically pumped out of the storage tank and transported to local anaerobic digestion facilities, which turns it into useful biogas. The resulting methane is captured in a controlled environment and converted to renewable energy – not released into the atmosphere, Emerson and AT&T note. Adding AT&T IoT connectivity to the system enables Emerson to monitor processes remotely on behalf of Grind2Energy customers. Emerson expects to roll out hundreds of AT&T IoT-connected Grind2Energy systems over the next few years, he added. “With the Grind2Energy system, Emerson has diverted 7,400 tons of food waste from landfills. That’s equivalent to 12 million fewer miles driven on the road,” said Tim Ferry, group president, Tools & Home Products, Emerson Commercial & Residential. I would like to know if this technology produced by Emerson has been structured with anyone in the Australian market. I see many recycling machines hitting the market and most have problems with the EPA and other authorities. I very passionate about food waste and the problems with landfill.